We have grown from what was a hobby, into a fully fledged Company with a client base that ranges from our roots here in Bloemfontein, across the country and through International borders. All of this - thanks to our valuable customers that helped and watched us grows throughout the years. Roses for U started out in 1995 at Bloemfontein, in the heart of the Free State. In 2010 the business moved to our exciting new premises in Kenneth Kaunda Road (previously Eeufees Road). Since then we have grown to such an extent that it has became necessary to focus on the different departments in more detail. The Florist and wedding section has became Roses for U Florist & Weddings. 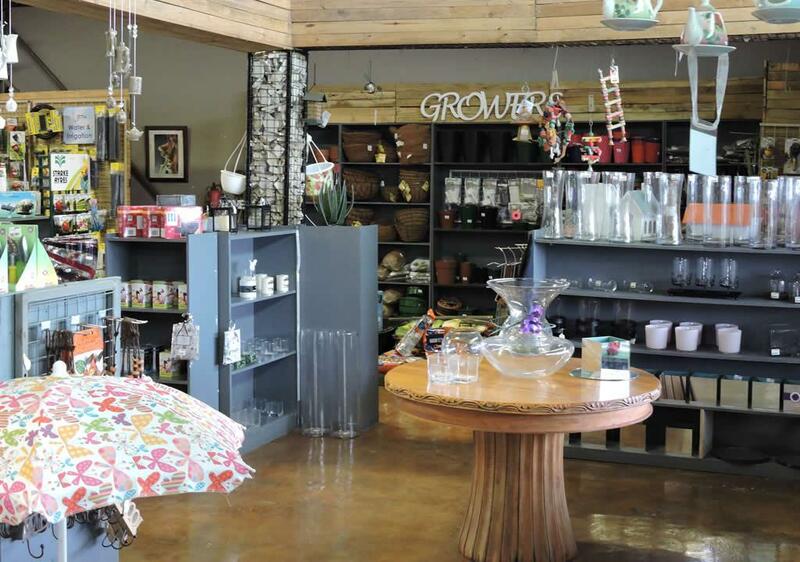 The Lifestyle and Garden Centre is operating under the new exciting brand - Urth Garden Centre. The coffee shop changed to a new fresh organic and earthly elegant look and started trading on the 1st of September 2013 as Urth Cafe.